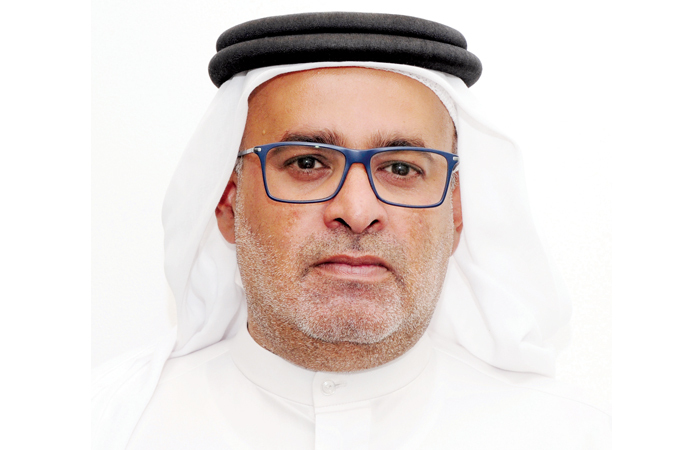 The Dubai College of Tourism (DCT) has launched the Inclusive Service training programme designed to teach individuals employed in tourist-facing roles to provide the best level of customer service to people of determination. Inclusive Service is an online video-based training programme developed as the second phase of the ‘Dubai Way’ initiative which was launched in 2017 by DCT for professionals who interact with visitors on a daily basis. As part of Dubai’s vision to be ‘a city for everyone’, the virtual training course highlights the role of empathy and the importance of offering the highest standards of hospitality to all visitors, reflecting a truly inclusive society. The programme will enable the emirate to create a setting that is universally welcoming across all touch points. Aimed at fostering the awareness of different disabilities, the programme will also educate students on common misconceptions and oversights, helping to serve guests with disabilities more effectively and in the most sensitive manner. The new DCT programme will utilise an array of assets including videos, real-life stories, activities and assessments to equip learners with the skills needed to handle challenging service scenarios. It will also teach the difference between an impairment and disability, define various types of impairment and the challenges associated with each of them, as well as teaching participants the knowledge and skills that will help provide the best customer support to people of determination.